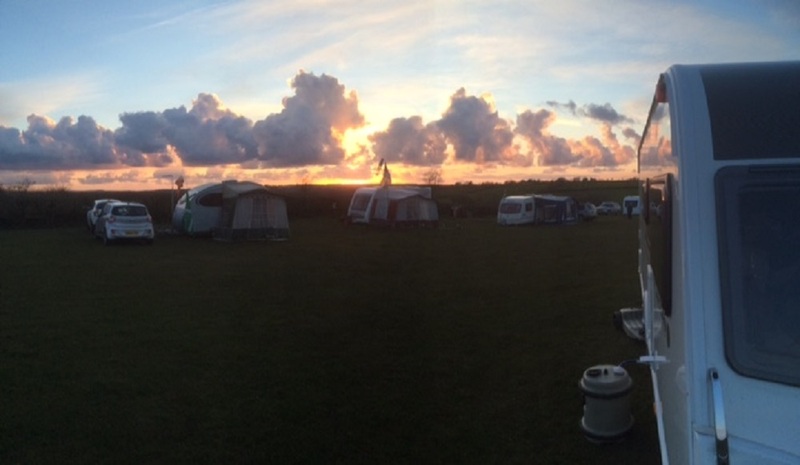 The Main Caravan & Camping Park is a spacious, mostly level area of approximately 6 acres where our guests can enjoy pleasant rural and sea views. We have some hardstanding but mostly grass pitches for touring caravans, motor homes and tents. Electric hook-ups and water points conveniently placed throughout. Our guests have an abundant supply of natural spring water to drink, cook and shower in… So please enjoy it!